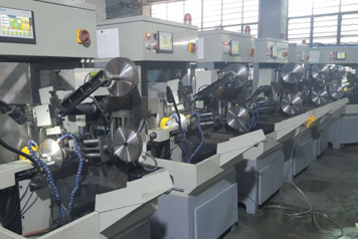 Company_Hand saw_Alloy product series_Zhejiang Changheng Tools Co.,Ltd. 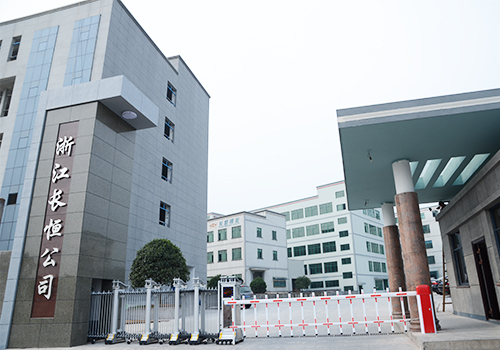 Zhejiang Changheng tools CO.,LTD is the largest private enterprise specializing in the production of carbide saw blades, Zhejiang Province, located in China's "hardware village" - Yongkang. Japanese products using the latest technology, excellent selection, production equipment, strong technical force, all the quality indicators and quality inspection departments standards. Products sold throughout the country, supporting exports to Europe, the Middle East, Southeast Asia, and other regions. 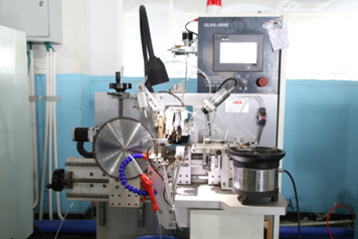 Output exceeded ten million mark, and its stable product quality and good reputation, has won praise at home and abroad. 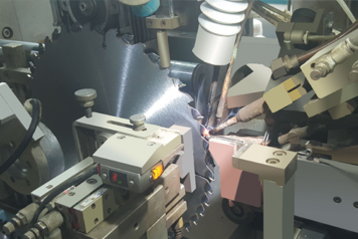 The company of "long-term eternal" spirit, "quality first, customers first" purpose, continuous technological innovation, market development and strict management, the company has almost a hundred types of carbide saw blades, and can accept customer different requirements for manufacturing. It is decorating industry, woodworking industry and aluminum, stainless steel and other industries efficient, practical, reliable cutting tools. We wholeheartedly welcome domestic and foreign merchants For more information and guidance, sincere cooperation, create brilliant.